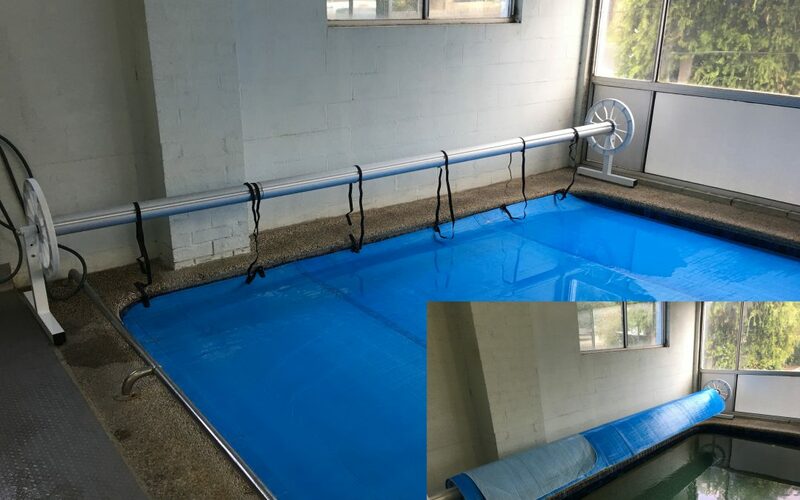 Joe in Whittlesea needed a replacement blanket for his pool and chose the Triple Cell 610 micron fabric with a 12 year pro-rata warranty. An excellent choice as it is the best solar blanket on the market. Always try to position your reel where it picks the blanket straight out of the pool. 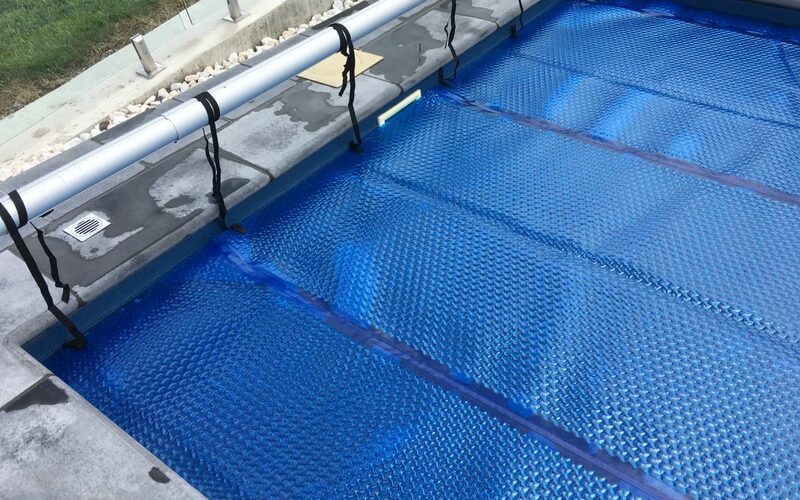 This prevents the fabric dragging on the coping, ensuring ease of use and maximising the life of your cover. 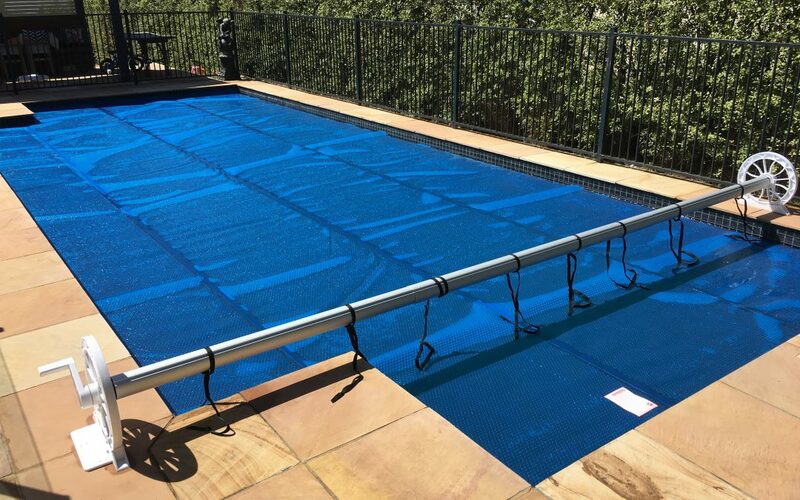 Talk to us about the best solution for your pool. Triple Cell – The Best!